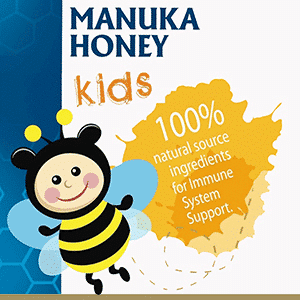 ﻿ Manuka honey - natural dietary supplement! 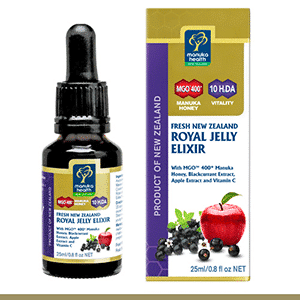 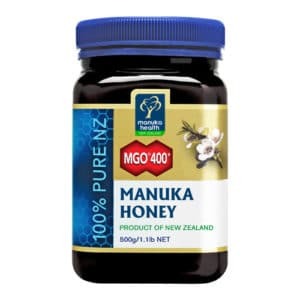 | Manuka honey – natural dietary supplement! 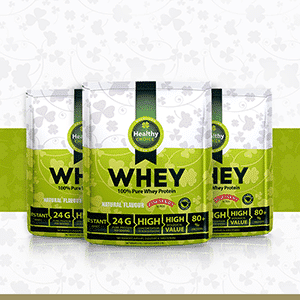 Manuka honey - natural dietary supplement! True Manuka honey from New Zealand! 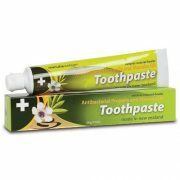 If you have any question you can call us +370 612 99143. 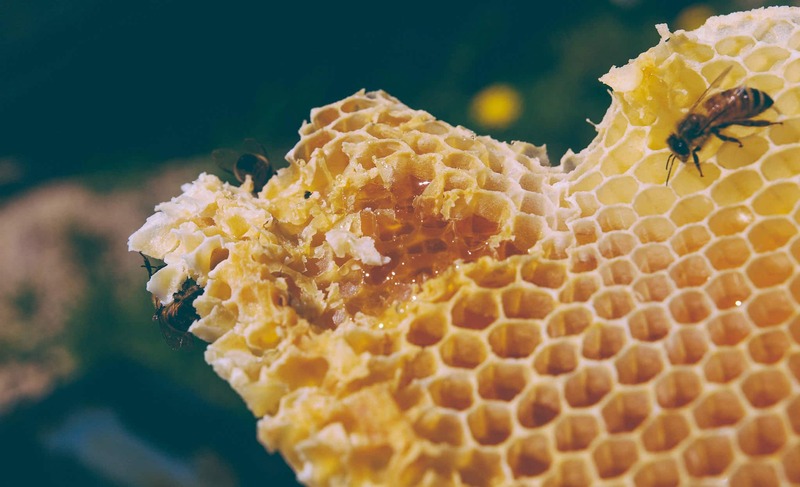 We will try our best to answer into your questions. 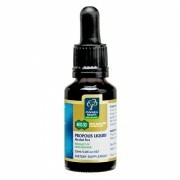 We are sending goods next day after we receive bank transfer into our account. 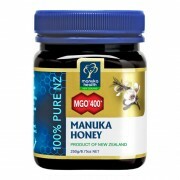 Manuka honey which we have in stock always are from the latest harvest. 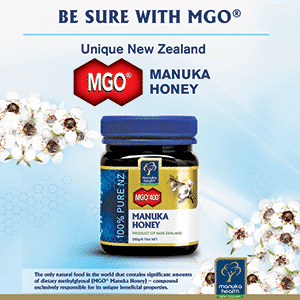 Manuka honey are 100% natural honey without any added sugar or other additives.